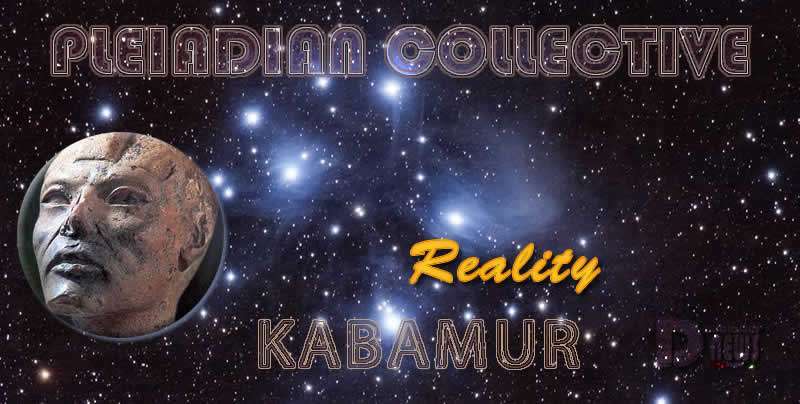 Reality – Pleiadian Collective . By Kabamur Taygeta. Hateful + fearful thoughts create a hateful + fearful reality. Reality is not happening to us – we are happening to reality. Delay of manifestation in direct proportion to the density we are projecting our consciousness from. Higher planes = faster manifestation. We are all constantly manifesting our reality through our intent, thoughts, action. This is what real MAGIC really is. A Loving Creator does not WILL suffering. Humans do this through choice. There is manipulation from other Beings, but humans always choose. What some people apparently don’t understand is that prayer cannot stop the free will of another person. Prayer + meditation are real ways of connecting with the quantum field of consciousness. Science whether one understands it or not.